If you could have a drink with anyone in the theatre world, who would it be? 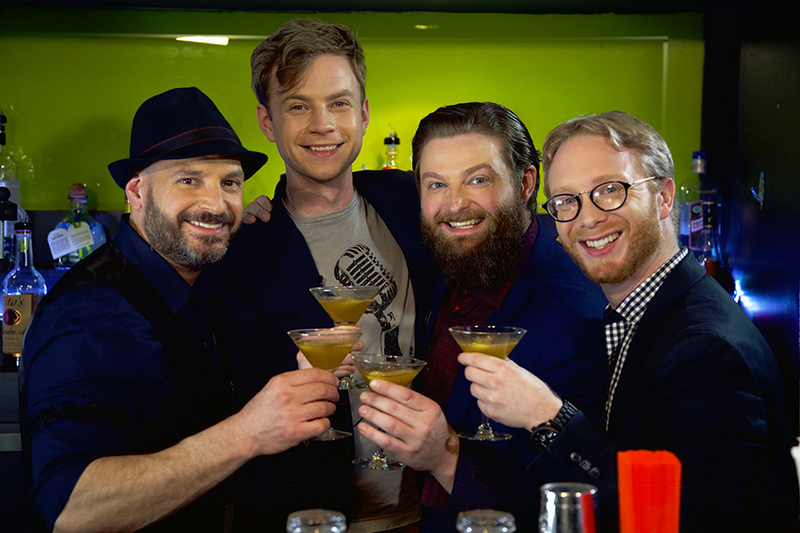 In this episode of Broadway Bartender, host Anthony Caporale welcomes Brandon James Ellis, Alex Bender, and James Nathan Hopkins from Bandstand to the bar! BRANDON JAMES ELLIS (Davy Zlatic, Bass). Broadway:Company, Once. West End: Once (Bank Manager). Off-Broadway:Missed Connections, Of Mice and Men, Balls...The Musical?,Song Moments: Daniel Maté In Concert. Regional: Casa Manana, Buck's County Playhouse, PaperMill Playhouse, Virginia Stage, Cleveland Playhouse, Barrington stage, and others. Television/Film: “30 Rock;” “Vinyl;” “Shake, Rattle, and Roll” (CBS); “The Naked Brothers Band;” The Onion, The Callback, She Wolf Rising. BFA in Acting from UNCG. Love to Jenn, Mom, Dad, Austin, Raygen and Willard Ray. 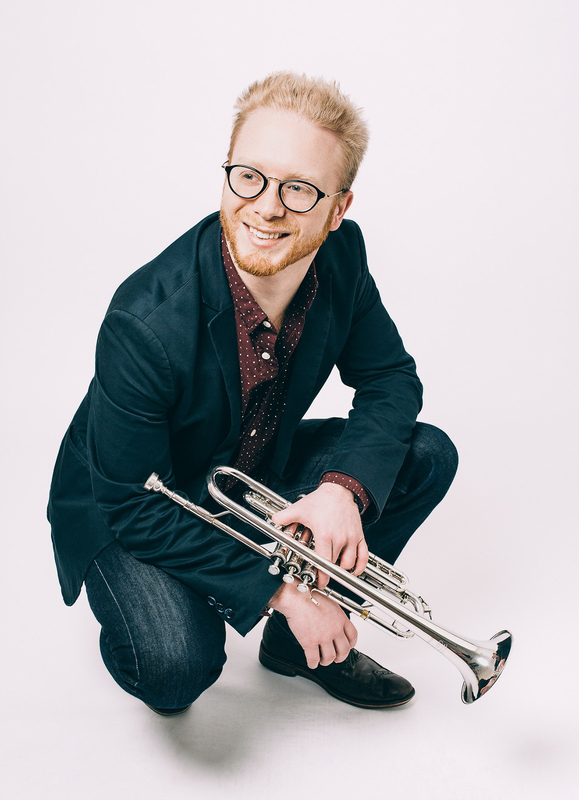 ALEX BENDER (Nick Radel, Trumpet). Broadway Role Debut! Broadway Musician: Cirque Du Soleil's Paramour (onstage), Finding Neverland, Side Show. Trumpet: Radio City Christmas Spectacular, “Peter Pan Live!,” Idina Menzel Tour. MM, Manhattan School of Music; BM, James Madison University. Special thanks to LHP, my parents, and brother, Captain Nicholas Bender, USMC, Ret. 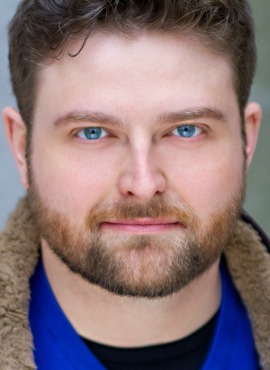 JAMES NATHAN HOPKINS (Jimmy Campbell, Sax) is thrilled to be making his Broadway debut as Jimmy Campbell in Bandstand! Previous Off-Broadway and regional theatre credits includeBandstand at the The Paper Mill Playhouse and What’s It All About: Bacharach Reimagined at the New York Theatre Workshop. 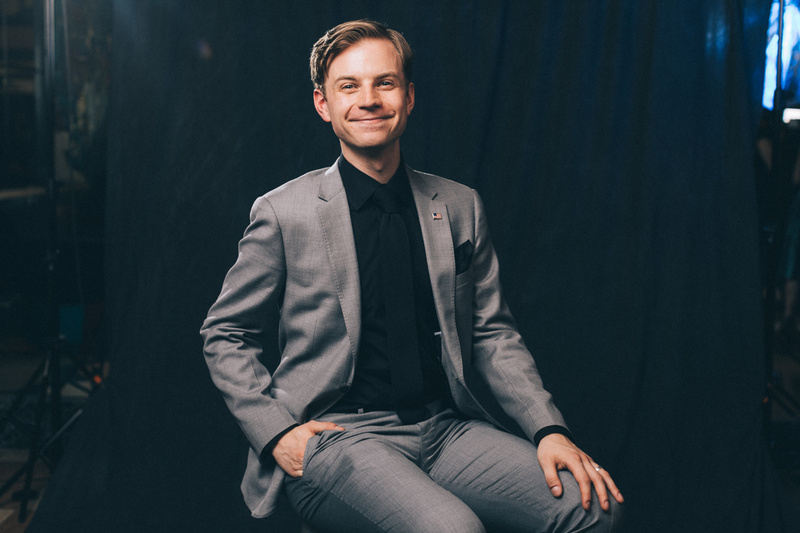 An alumnus of Berklee College of Music as well as an accomplished multi-instrumentalist, he can currently be seen through the end of the year as entertainment director and bandleader at Howl at the Moon NYC, an interactive dueling piano show in the heart of Times Square. @jnathanhopkins on Instagram and Twitter. 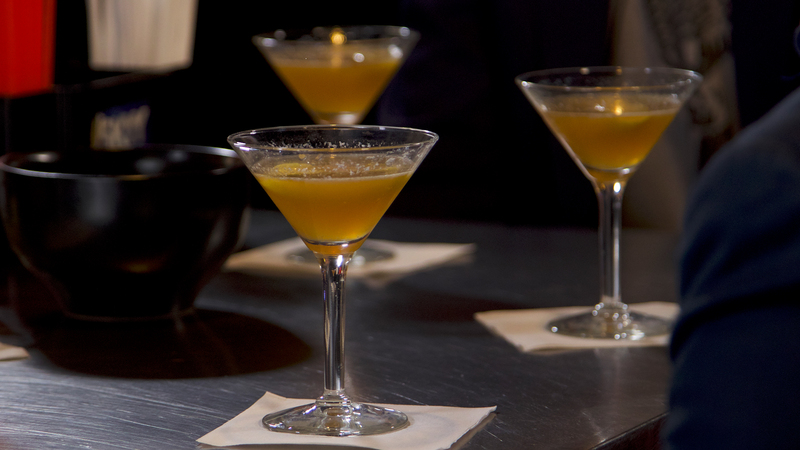 Garnish with Lemon Peel, squeezing the peel to rim the glass with the extracted oils. 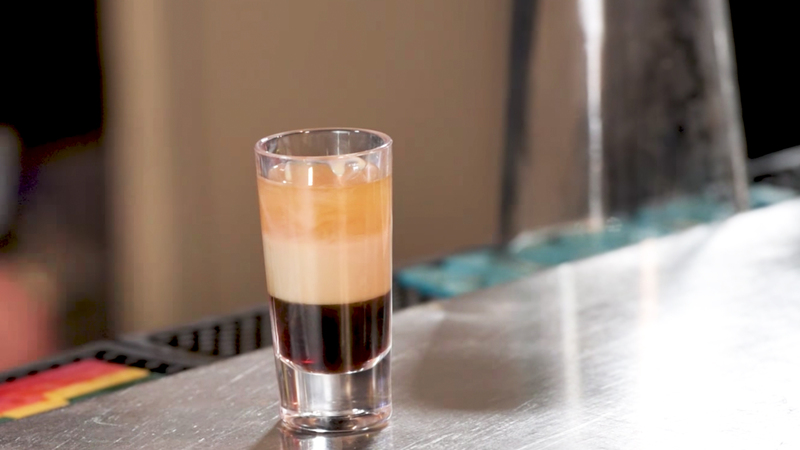 **To create a layered effect, hold a bar spoon against the inside of the rocks glass, and gently pour liqueurs over the convex side of the spoon.